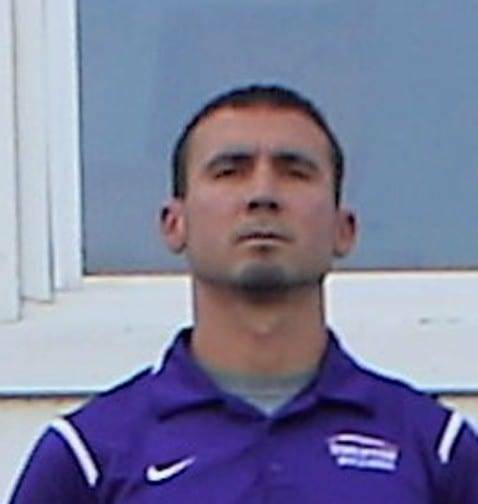 For the second time this month a NWOAL football coach has announced he is stepping down. Randy Kerns has announced he’s leaving the Swanton football program after two seasons at the helm. Kerns has accepted the head coaching job at Division II Fairborn High School, located in the Dayton area. Before coming to Swanton, Kerns was the head coach at his alma mater, National Trail High School in New Paris, Ohio. In two seasons at Swanton, his teams went 10-11 including a playoff berth in 2017 where they lost to Division V State Runner-up Eastwood. Be the first to comment on "Randy Kerns Stepping Down As Swanton Football Coach"